While it has been snowing on my blog for a week or so now, today was the first day where flurries fell from the sky in New York city. Although it wasn’t much, that first snow fall experience is a magical one. To me, there is nothing that compares to looking out the window and seeing snow falling down. 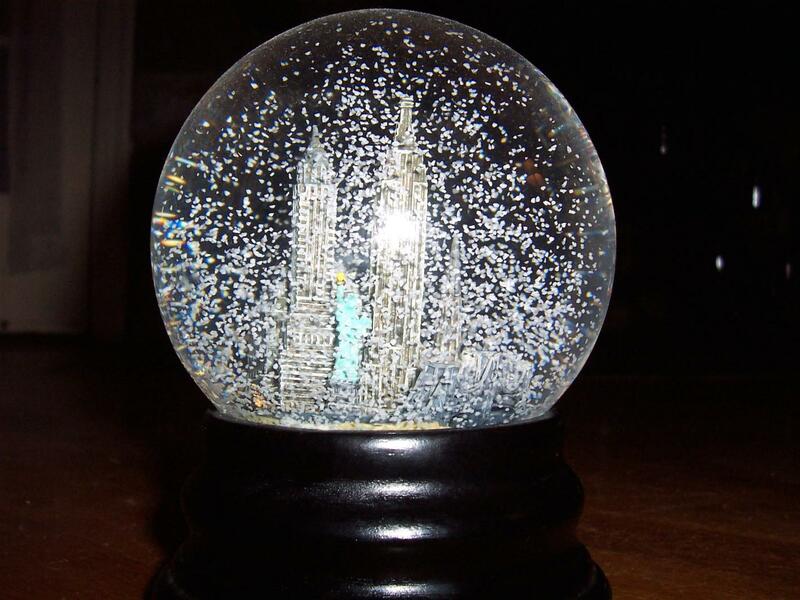 It is just like being inside a snow globe. Also I get to see you in 4 days!!! !